Before we talk about the Himalayan Crystal salt, we need to understand the salts available in markets. Salt nowadays is available with too many different slogans. Or, it won’t be wrong to say with very attractive labels. Such as “Salt Spice of life” “Salt – The essence of life” “Salt – Necessary for a healthy life” and many more. So, we need to explain this fact in detail. Otherwise, it can have a negative impact on your precious lives, how? Let’s talk in deep! 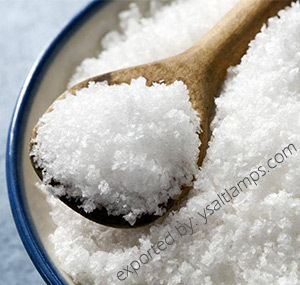 As a matter of fact, the refined and purified table salt is 97.5% pure salt (sodium chloride) and 2.5% chemical additives. Such as iodine, fluoride, calcium carbonate, magnesium carbonate, aluminum hydroxide, and saccharine. And, other additives to enhance the appearance and nutrient value. Interestingly, you may be surprised to know that there is sugar in your salt! Why we use an artificially enriched salt? Even, when you could get salt that naturally contains eighty-four minerals? And natural health experts use it? Good question! Let’s answer this in the next paragraph. 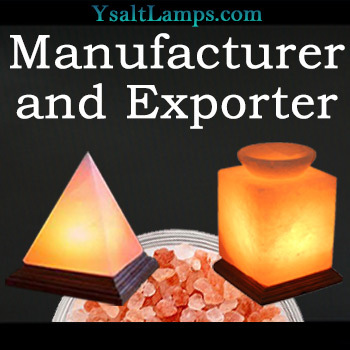 In spite of our large salt export, we publish a lot of information on our Himalayan Salt. Thus, you can learn more about this nature’s gift. 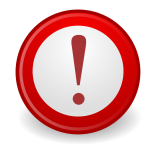 If you want more specific information we haven’t published on our website, please feel free to contact us. The simple answer to this question is Himalayan Crystal Salt. 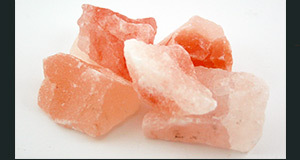 Himalayan Crystal Salt is 100% natural salt in its purest and highest quality form. And, it contains the same minerals and trace elements of which the human body is composed. 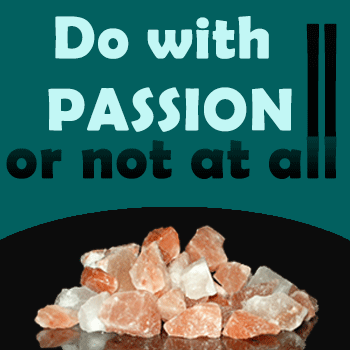 What makes Himalayan Crystal Salt better than any other salt? Himalayan Crystal salt comes to you in its natural form. Sure? Yeah, because it is hand-mined from ancient sea salt deposits. It comes from the Khewra Salt Mine in Pakistan. And possesses potentially high inherent stored information from 250 million years ago. 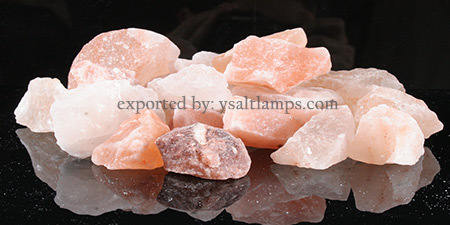 Since ancient time, people know Himalayan Crystal Salt due to its ability to improve air quality. Because these rock salt crystals enrich the air with healthy negative ions. Moreover, negative ions give the air its invigorating freshness and reduce the number of bacteria. This is so beneficial to us in this era, as the inventions of modern science occupying us all around. Such as, televisions, laptops, computers only to name a few. 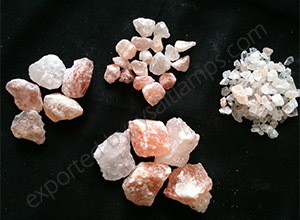 But, the Himalayan Crystal Salt is also gaining popularity for past years for its nature enriched qualities. And moreover, the salt Inhalers for Speleotherapy bring natural asthma relief. 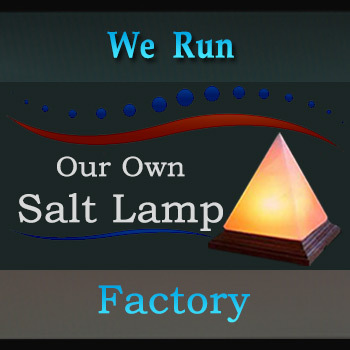 At ySaltLamps.com, we commit in providing industry leading customer service for wholesale and trade customers. 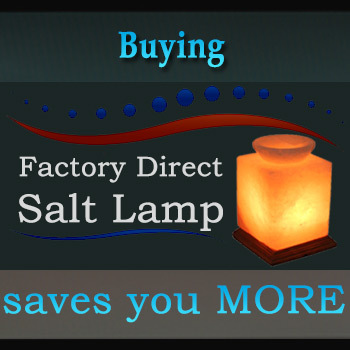 You might have a wholesale salt lamps inquiry or order. Or just an information for us? please drop us a message.